to Snohomish School District Classrooms. Thank you for being an SEF Partner! support to the Snohomish Education Foundation. 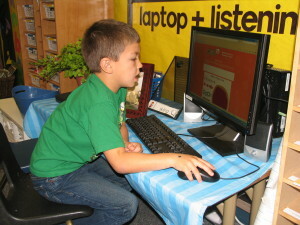 Foster learning by expanding opportunities for Snohomish School District students. You can ensure a strong, healthy future for our children by supporting student success in Snohomish schools. Your support goes directly to classroom grants, scholarships, and program funding to help students reach their potential. 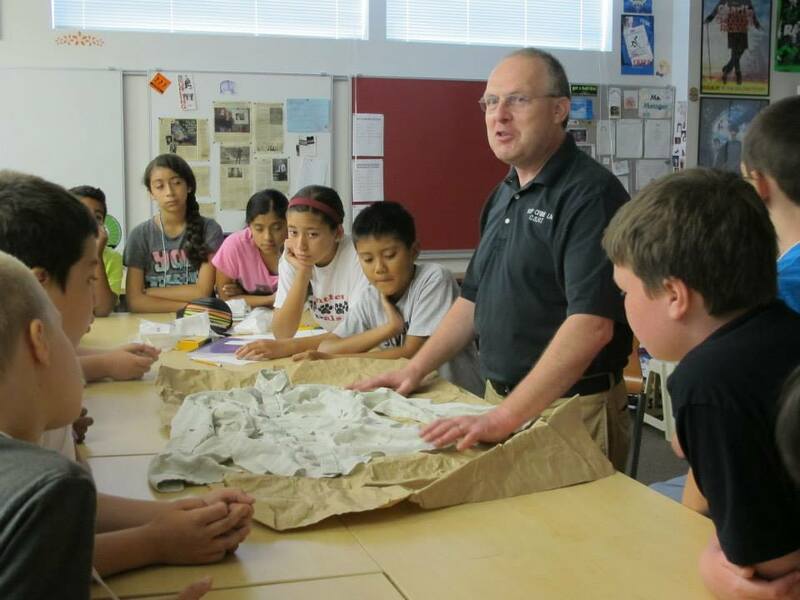 The Snohomish Education Foundation fosters learning by expanding opportunities for Snohomish School District students. 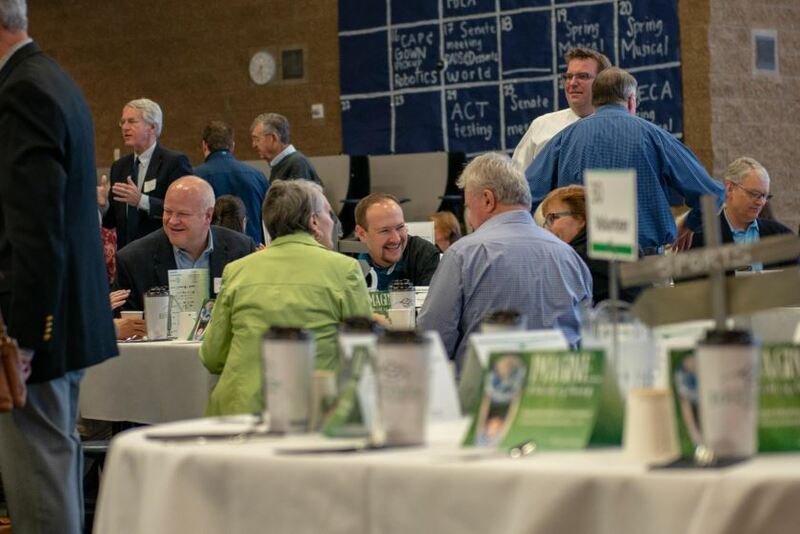 Striving to expand opportunities while facing fluctuating state and local resources, we work year-round to connect with schools, get to know their needs, and raise funds to support them. 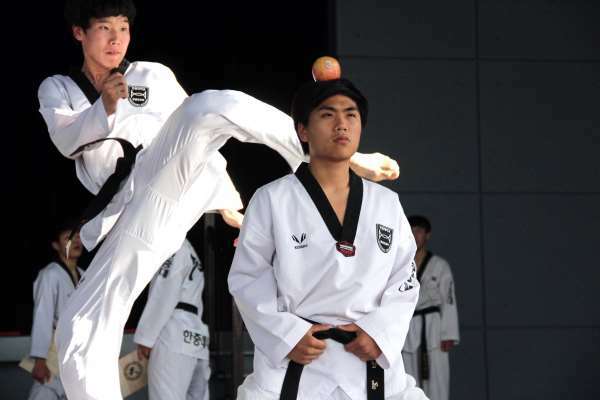 We believe that opportunity and excellence in the schools ultimately strengthen the community. 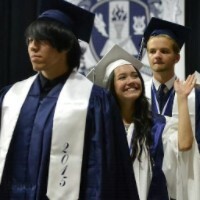 Each year Snohomish School District graduating seniors are awarded scholarship through SEF various scholarship programs. Each year our teachers “Imagine… the Future” and dream big – if they had the funding what could they or would they do. 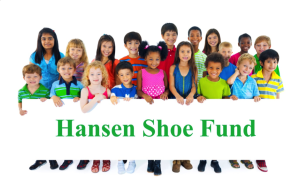 Approximately 225 pair of new shoes totaling $10,000 are supplied through this fund for students who can not otherwise afford them. 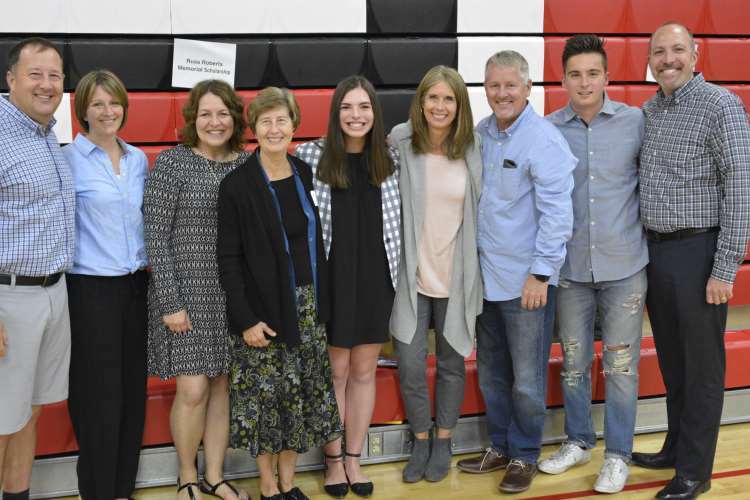 Each year the Snohomish Education Foundation holds a fund drive and raises money for a specific Snohomish School District-wide program. 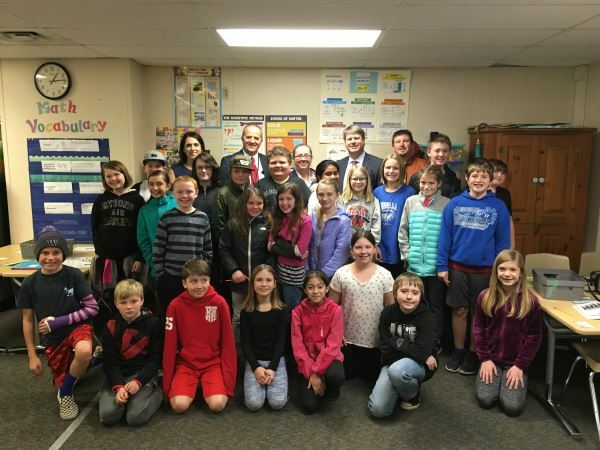 In 2017, Snohomish Education Foundation celebrated 31 years of investing in the students of the Snohomish School District. SEF is fueled by people who champion world-class education and excellence in cutting-edge programs for students of all ages in our district and is a non-profit 501(c)(3) organization. 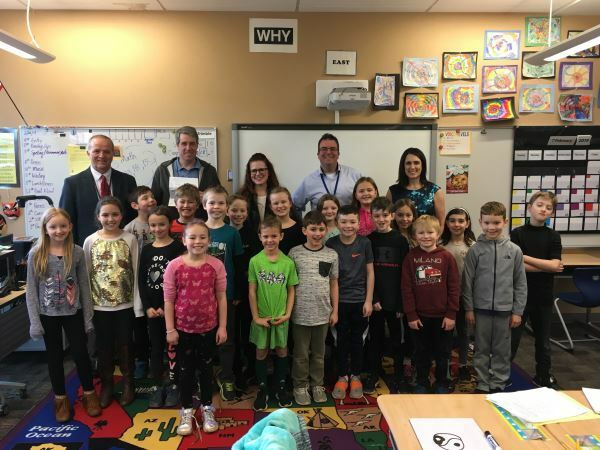 Our children in the Snohomish School District will benefit from Foundation programs from kindergarten all the way through to high school graduation and beyond. Since 1986, the Foundation has administered over $1,857,000 in scholarships to 2,217 students. In elementary school, students benefit from online math programs, music curriculum, summer arts and science academy and reading programs. 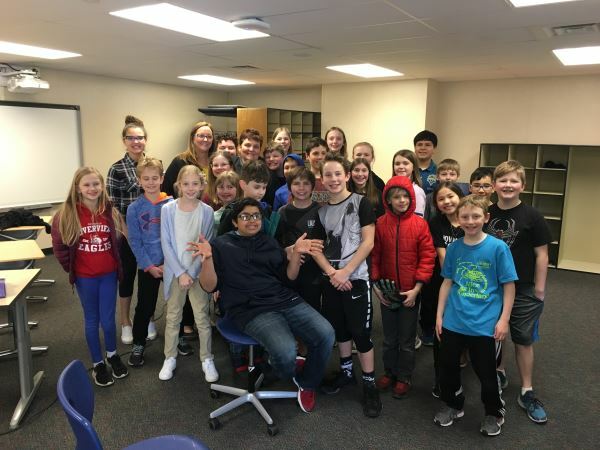 Then in middle school, students have continued online math support, robotics, book clubs and even a product engineering class where they can print their product on a 3D printer! 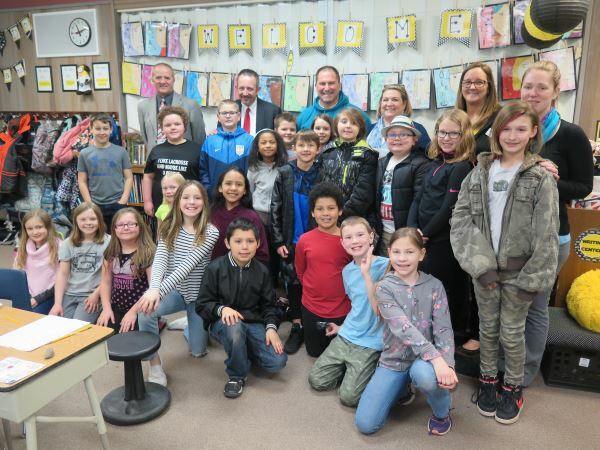 Over $670,000 has been given in classroom grants and over $384,000 in district-wide grants. The Foundation works side by side with the district to support students by investing in high-impact programs. In high school our students have the advantage of STEM classes, more robotics, pathway and other cutting-edge programs along with college-level training and financial support for college scholarships for graduating seniors. Please join us, along with fellow parents, businesses, PTOs and other education supporters; with a gift to help our children achieve academic success.